Another of the “Miracle Seed” strains from KUSA Seed Society. 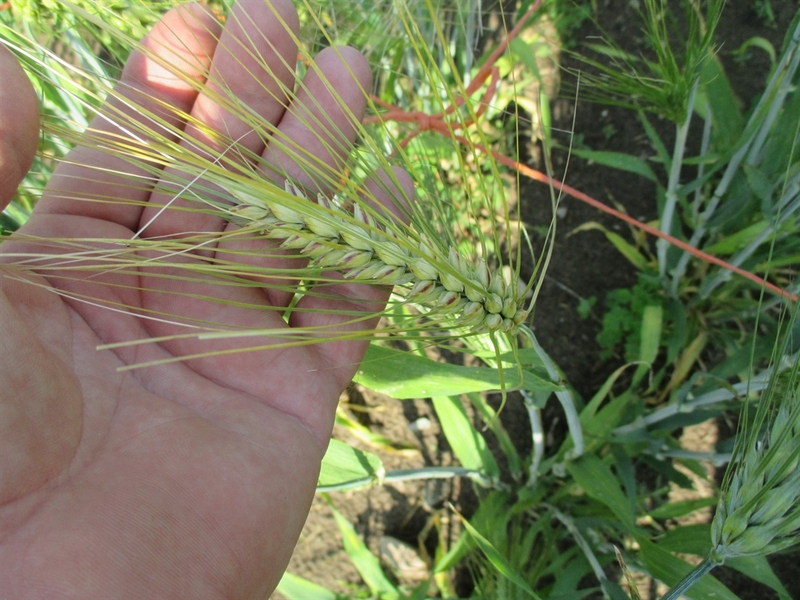 Karan 19 has 14 % kernel protein and is reported to grow successfully on non-irrigated dry lands. It is semi-dwarf in stature. Mine reached 24″ in height. This strain will need further successive grow-outs in order to identify it’s true potential here in the Midwest.